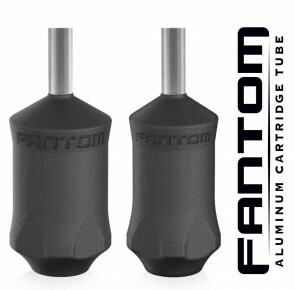 These Bishop Fantom V2 Grip is made of airplane aluminium and polished with the hand for an extra clean finish. The grip gives you a feel ow weightlessness, excellent to work with. The Bishop black grip is one of the best in its class.